Other Info: According to CWGC, Robert died aged 32 on 28th August 1917. He is remembered at Lijssenthoek Military Cemetery, grave reference XVIII.C.18. 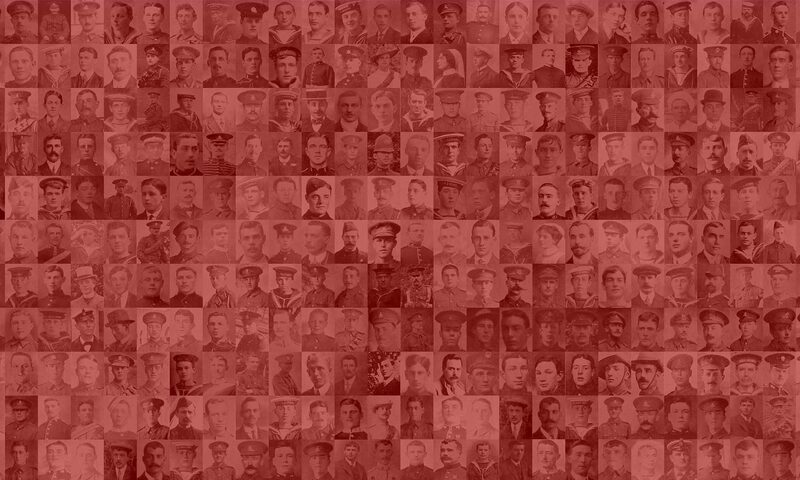 Top image courtesy of The Orange Lily website, a pictorial roll of men who served in the Royal Sussex Regiment.